Following Wisconsin’s dominant 30-6 win over Michigan State on Saturday, national headlines are finally coming around to talking about the Badgers. The massive win over the Spartans marks the teams’ second big win in only the first four weeks, and is sending waves throughout the program. This is now the first season since 1964 that UW has beaten two top ten AP ranked teams and the first time they’ve been ranked in the top ten since Russell Wilson was at the helm in 2011. Even with their success, the Badgers have a chance to build on their dominance at No. 4 Michigan this Saturday. Head coach Paul Chryst was one of the few on staff who was with the Badgers in their last visit to Ann Arbor in 2010 when he was offensive coordinator. 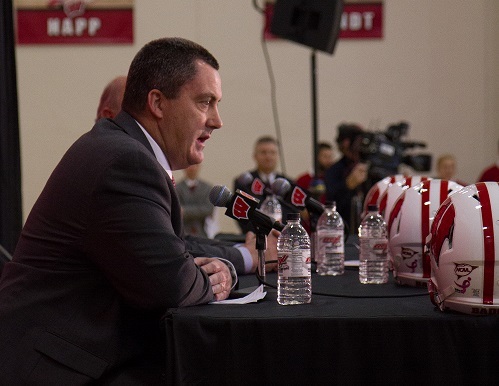 “That was a good day,” Chryst said. Despite the tough challenge awaiting the Badgers this weekend, Chryst certainly knows what it’s like to take down the Wolverines. In 2010, Chryst’s offense tore Michigan apart by gaining 380 yards in the first half en route to a 48-28 win. But Chryst acknowledged how different the 2016 Michigan defense is than the one he faced six years ago. One of those players is junior linebacker/defensive back Jabrill Peppers. A five-star recruit out of high school, Peppers starts on defense but scorches the field on special teams and tears apart opposing defenses on offense. 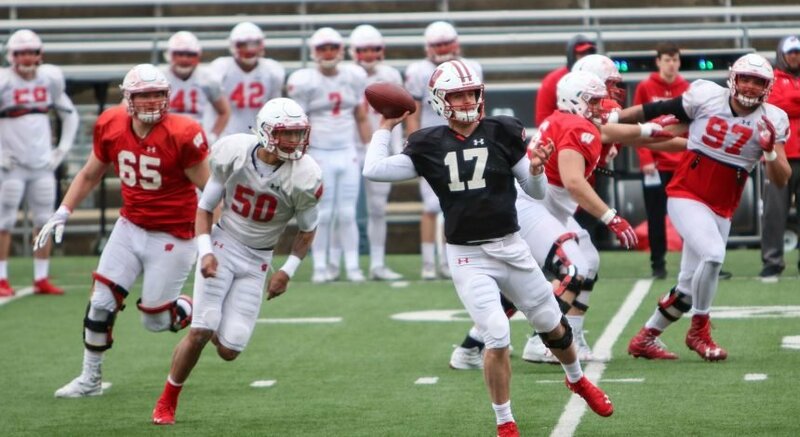 Chryst said he is impressed not only by the Heisman contender’s all around athleticism, but how he has the skills and awareness for every position he plays. Apart from Louisville’s quarterback Lamar Jackson, Peppers has been one of the most impressive athletes in college football at this point in the season. But if there is any team that can take Peppers out of the game, it’s Wisconsin’s defense. One such player who could match up with Peppers would be standout junior T.J. Watt. Watt was named the Walter Camp Player of the Week and Big Ten Defensive Player of the Week on Monday following yet another dominant performance for the outside linebacker. The national and conference defensive player of the week awards were well deserved by Watt, who tallied 3.5 tackles for loss and 2.5 sacks Saturday. This is Wisconsin’s first Walter Camp weekly award winner since Scott Starks in 2004, an honor that even T.J.’s older brother J.J. Watt never received. For Wisconsin to beat Michigan at the Big House they will have to play as physically, if not more physically, then they’ve been this whole year. 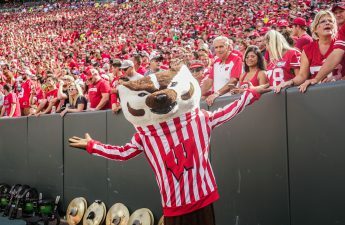 Defensive coordinator has reestablished the tough defense that Wisconsin is known for and that bodes well for them against a similar Michigan squad.